If you’re having a hard time to sleep at night, you may need a little more ice cream in your system. According to Global Radio, there is a type of ice cream that can help you get away from your insomnia, it’s the Nightfood ice cream. The type of ice cream is quite different than other ice creams, it’s more like a cold drink without caffeine, but waffles, syrup, and brown cherries. The Nightfood ice cream doesn’t contain melatonin and other sleeping supplements, but definitely will push a big help for you to sleep faster. Containing magnesium and other proteins, this ice cream can help you to boost your vitamin level and definitely free to be consumed at any time. 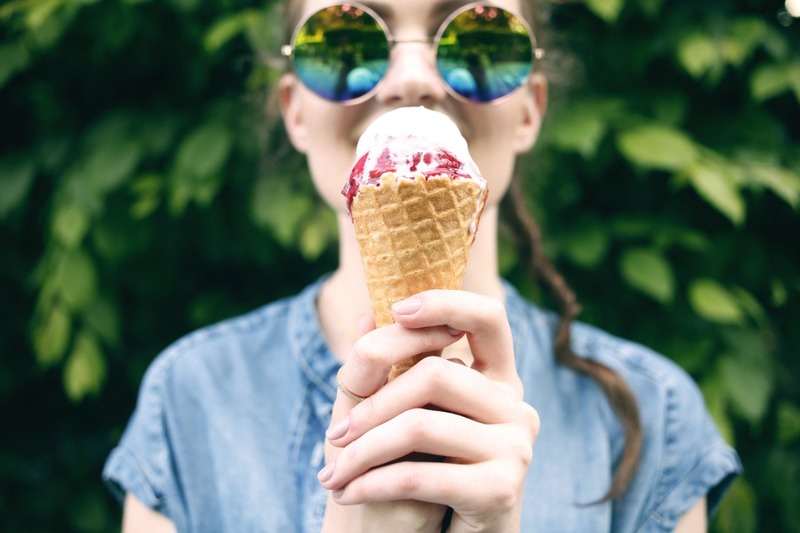 Since it doesn’t use some artificial sweeteners, you also do not need to worry about the calories, cause it’s obviously has fewer of it than some functional ice creams.